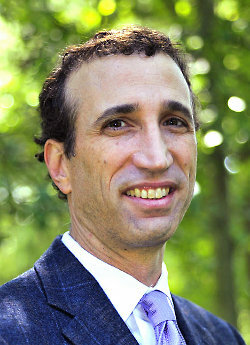 Dr. Andrew Blatt, M.D., M.A. 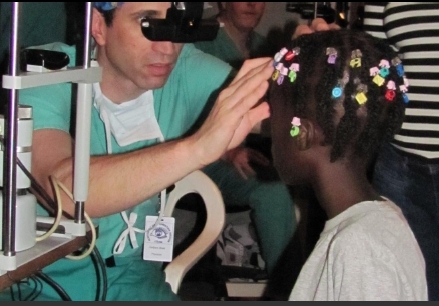 Dr. Blatt is currently a Clinical Assistant Professor in the Department of Ophthalmology and Visual Sciences at Washington University School of Medicine. A graduate of Duke University, he earned a Bachelor of Arts degree majoring in Chemistry and French. He earned both a Master's and Medical Degree from Washington University School of Medicine. The subject for his Master's degree was the effectiveness of oral acyclovir in preventing recurrent herpes keratitis. Following an internship year at Emory University, he completed a residency in Ophthalmology at Barnes Hospital at Washington University School of Medicine. 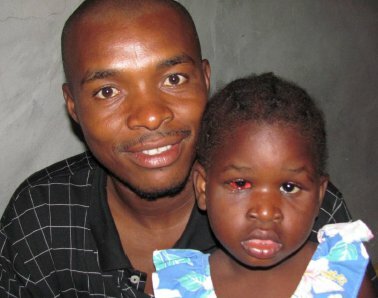 He then completed a Pediatric Ophthalmology and Adult Strabismus fellowship at New England Medical Center at Tufts University School of Medicine. He returned home to practice ophthalmology in St. Louis since 1997. Since completion of his training, Dr. Blatt has remained committed to teaching medical students and residents. 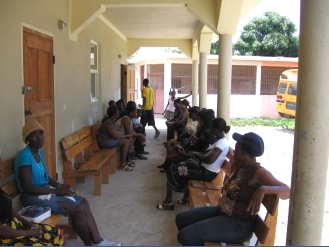 He has taught eye examination skills to Washington University medical students. He has also participated monthly as an attending physician in the Barnes-Jewish Eye Clinic since 1997 and starting in 2007 has been supervising ophthalmology residents in the practice ophthalmology surgery lab. He was awarded ophthalmology teacher of the year clinical faculty in 1999. 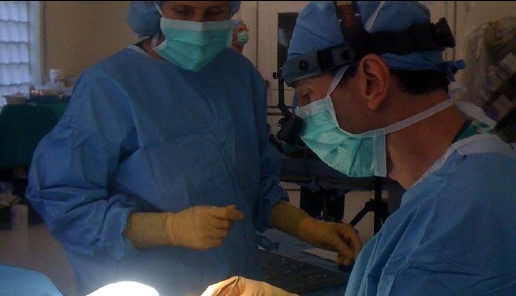 He also has optometry students rotate through his office as well as observe him in the operating room to learn pediatric ophthalmology and adult strabismus skills. He also presents lectures locally to the St. Louis Optometric Society as well as at the Association of Technical Personnel and Ophthalmology at the American Academy of Ophthalmology. Dr. Blatt also remains active in the community. 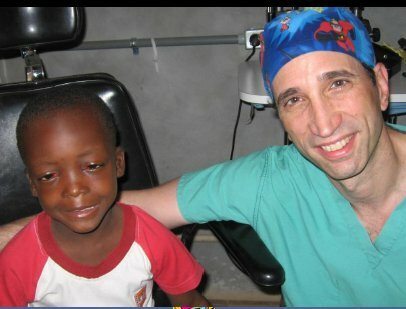 He was a volunteer ophthalmologist at the Missouri School for the Blind 1997-2007. He was recently elected to serve on the Board for the Lighthouse for the Blind in St. Louis (2007). 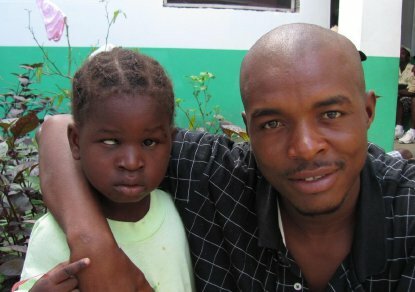 An associate member of the American Association of Pediatric Ophthalmology and Strabismus, he is also a Fellow of the American Academy of Ophthalmology, and a member of the St. Louis Ophthalmological Society, Missouri Society of Eye Physicians and Surgeons, Missouri State Medical Association, St. Louis Metropolitan Medical Society, and the American Medical Association. Dr. Blatt enjoys his affiliation with Washington University and looks forward to many additional years of teaching residents and students in the future. Dr. Merriman graduated with honors from the University of Missouri-St. Louis College of Optometry in 2007. Dr. Merriman is a native of St. Charles, graduating from St. Charles West High School and then from Missouri Baptist University in St. Louis with a bachelor of science in Biology. She is a member of the American Optometric Association, the Missouri Optometric Association, and the St. Louis Optometric Society. Dr. Merriman provides family eye care to children, teens and adults in the greater St. Louis area, including comprehensive eye examinations, contact lenses and eye glasses. Laura is a native of St. Louis and has worked since July of 2002 at St. Louis Eye Care Specialists, LLC. Laura achieved Certification in November of 2008. Laura is happy to help patients with insurance issues. Dana is a native of St. Louis and has worked in the Ophthalmic field since March of 2000. Dana has worked at St. Louis Eye Care Specialists, LLC since December of 2004. Dana achieved Certification in April 2008. Carly has worked at St. Louis Eye Care Specialists, LLC since May of 2016. 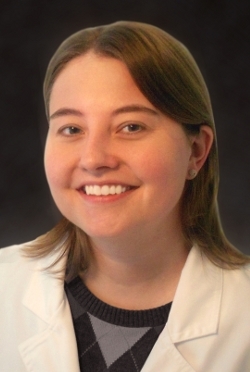 Erin is a native of Washington, Missouri and has worked at St. Louis Eye Care Specialists, LLC since May of 2007. Stacey has worked as Technician at St. Louis Eye Care Specialists, LLC since October of 2017.